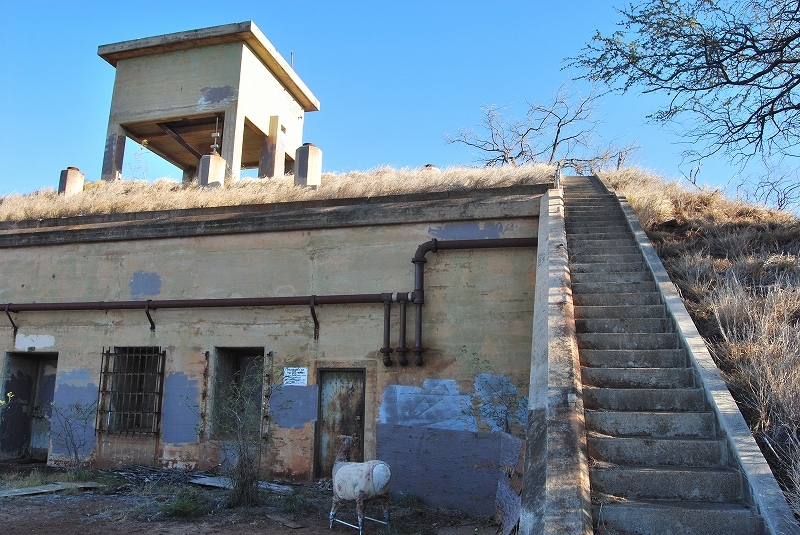 The fort was constructed between July 1931 and late 1934, and handed over to a coastal artillery next year to defend the south west coast of Pearl Harbar. 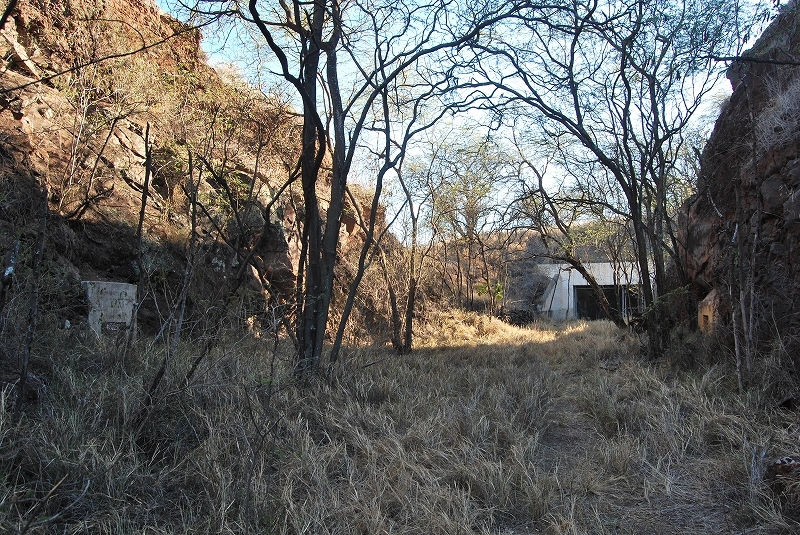 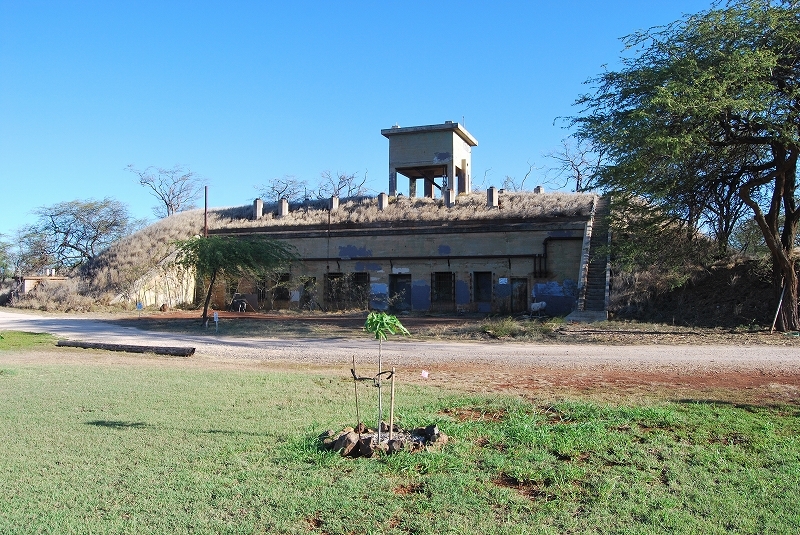 During the war there were many army facilities around the fort such as headquaters, barracks, and even a recreation hall. 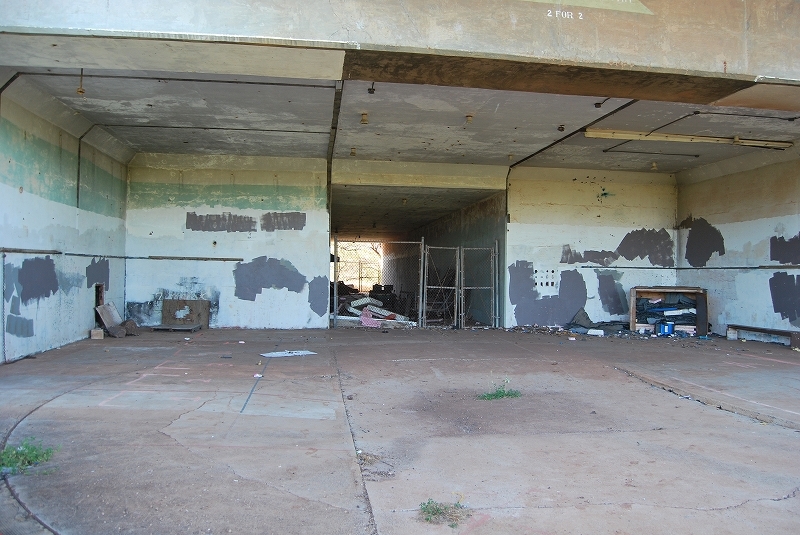 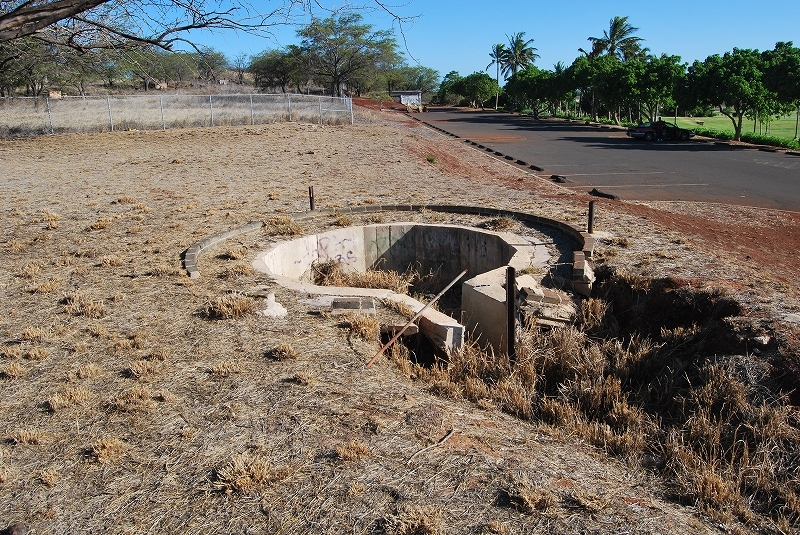 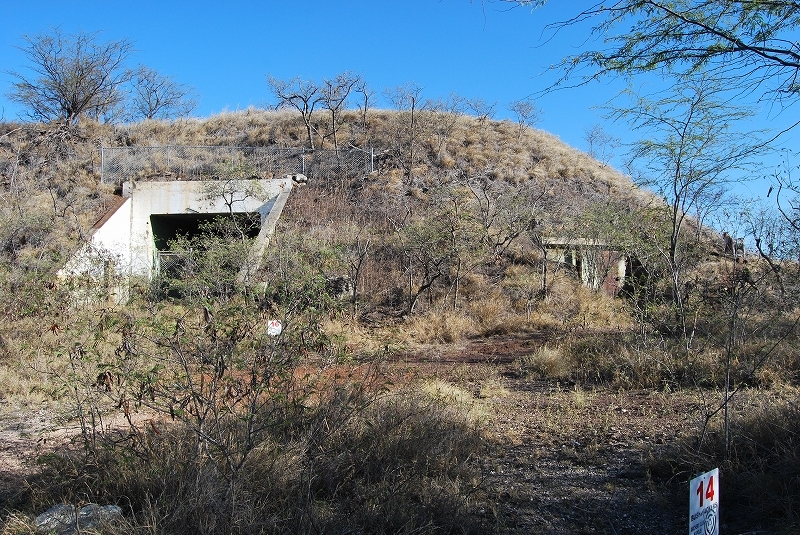 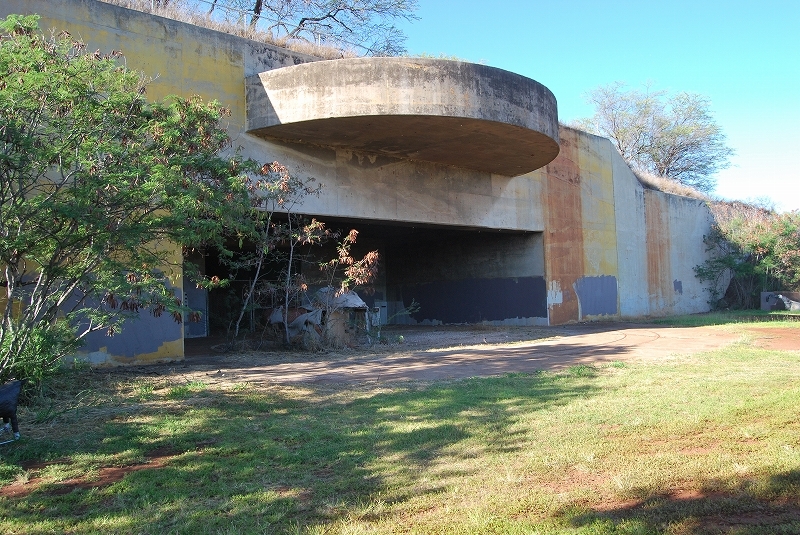 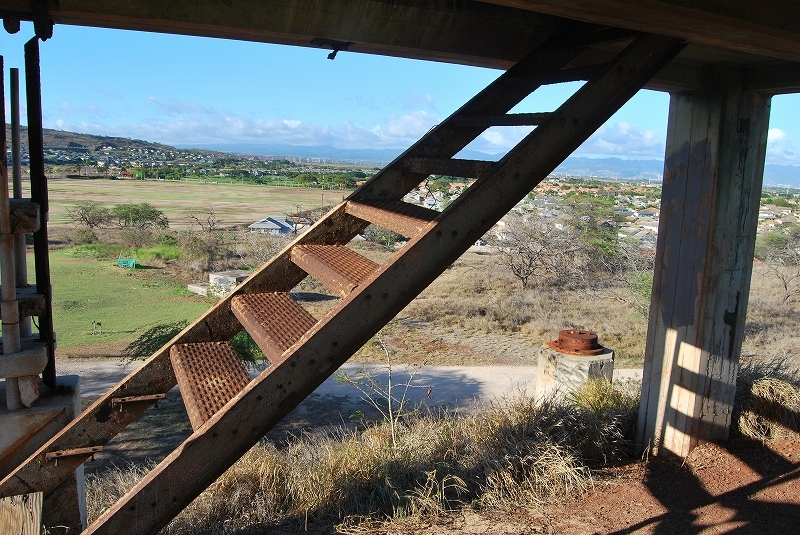 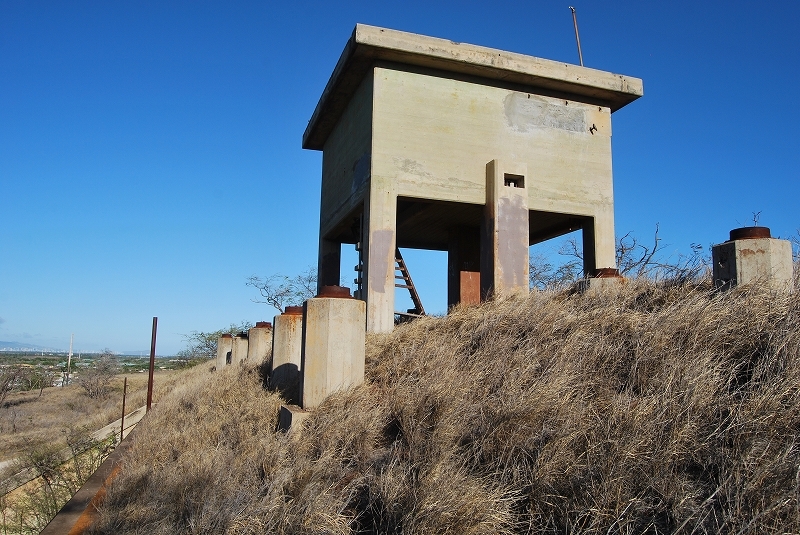 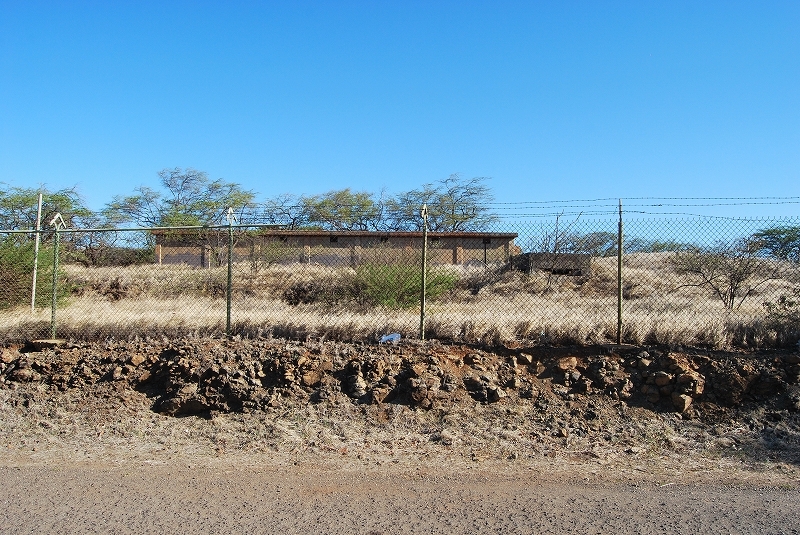 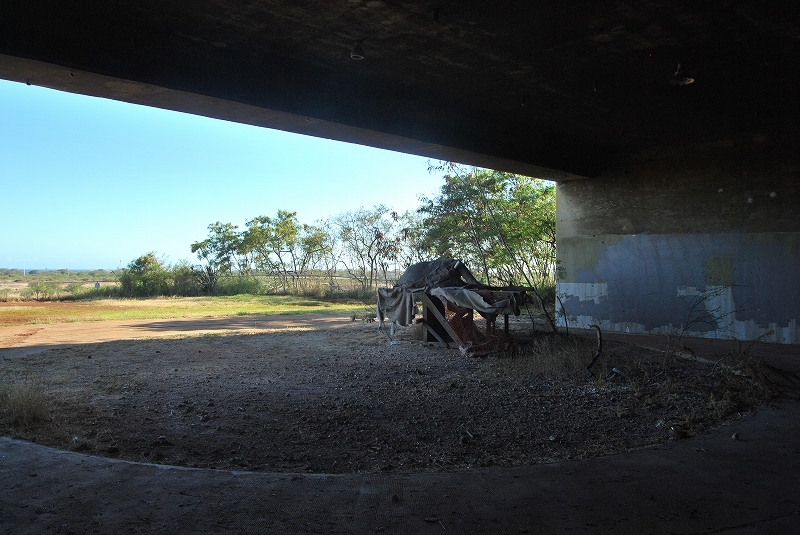 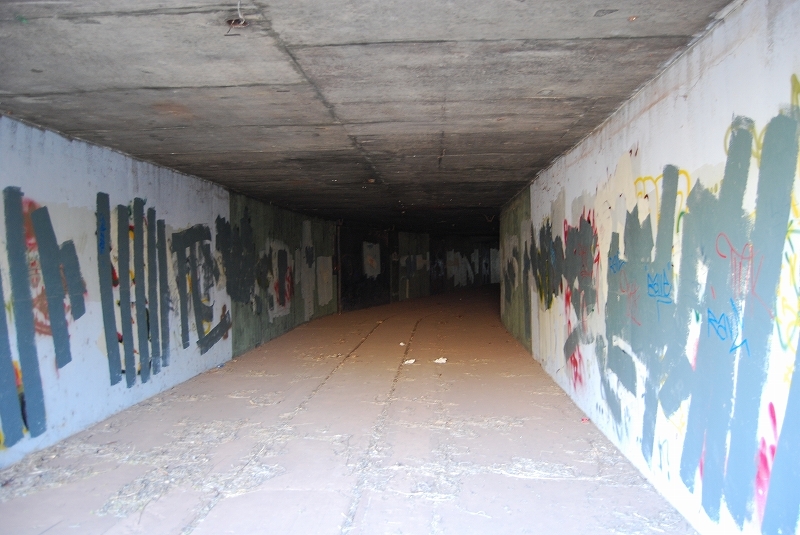 After the war it had been used for a support base for a nearby Makakilo Hawaii National Guard Nike Hercules missile batteries during Cold War. 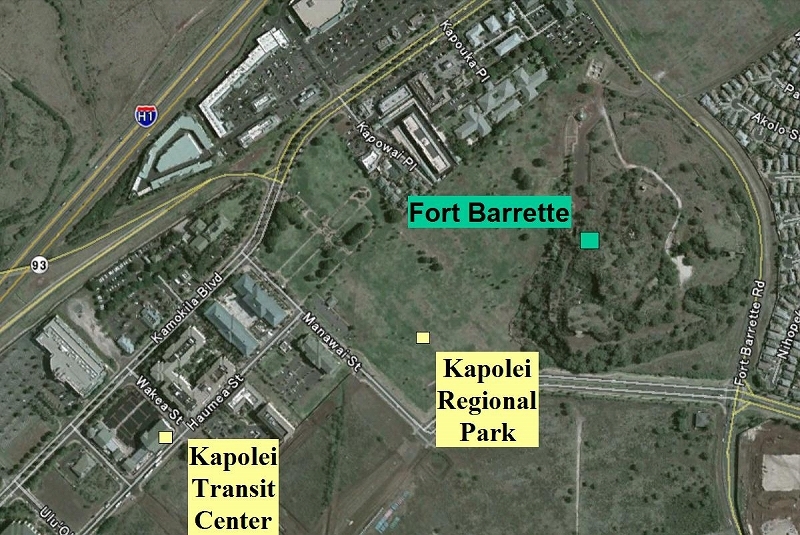 Take "Country Express C" from Ala Moana Center to Kapolei Transit Center. 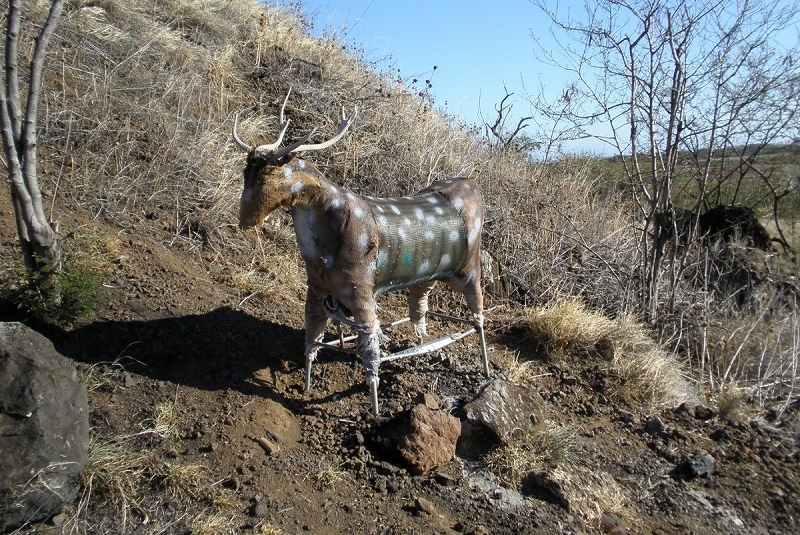 It takes about 1 hour. 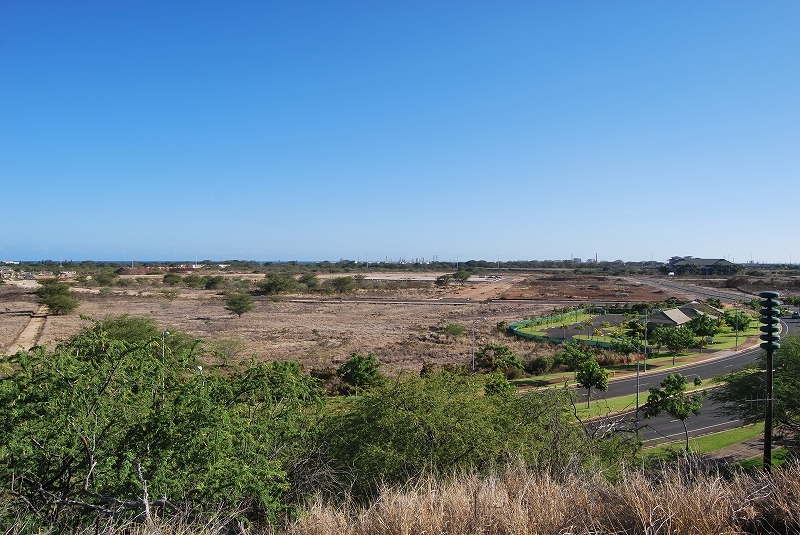 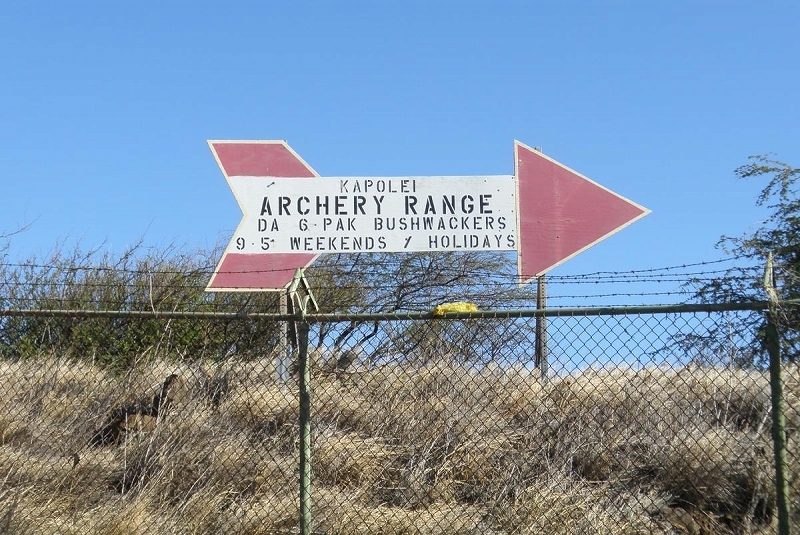 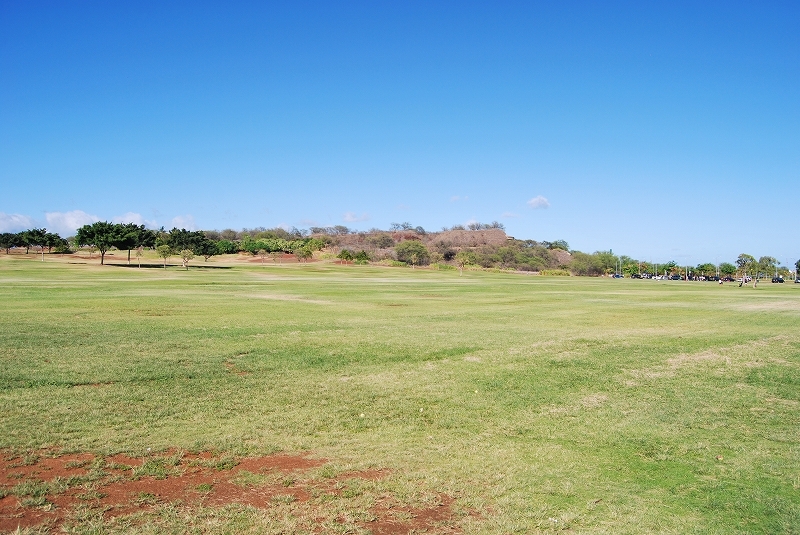 When going north east on Haumea St, You will see Kapolei Reagional Park ahead. 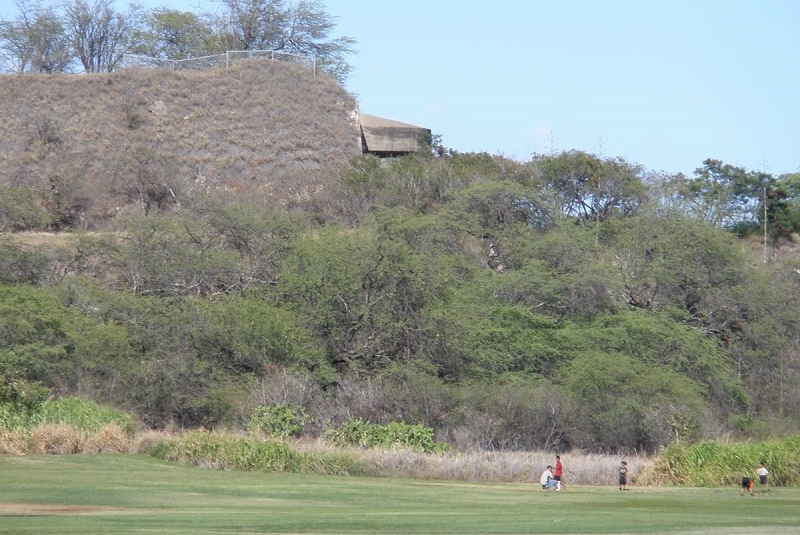 The fort can be seen over the park. 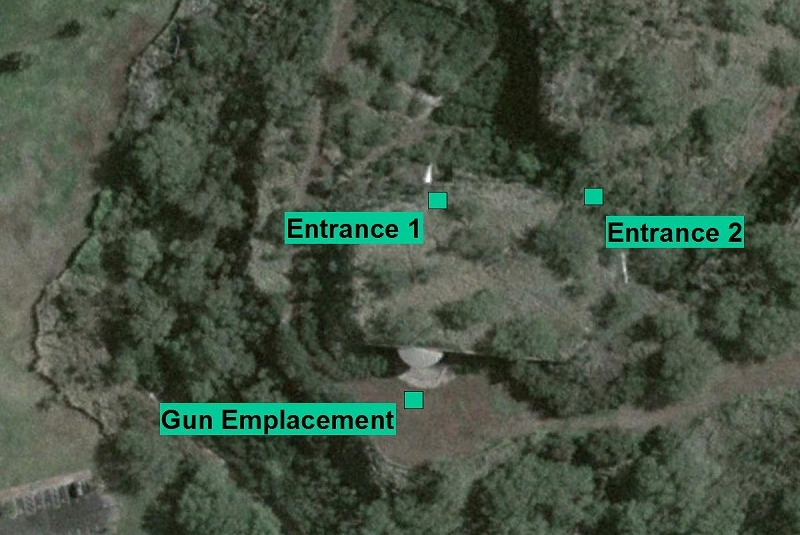 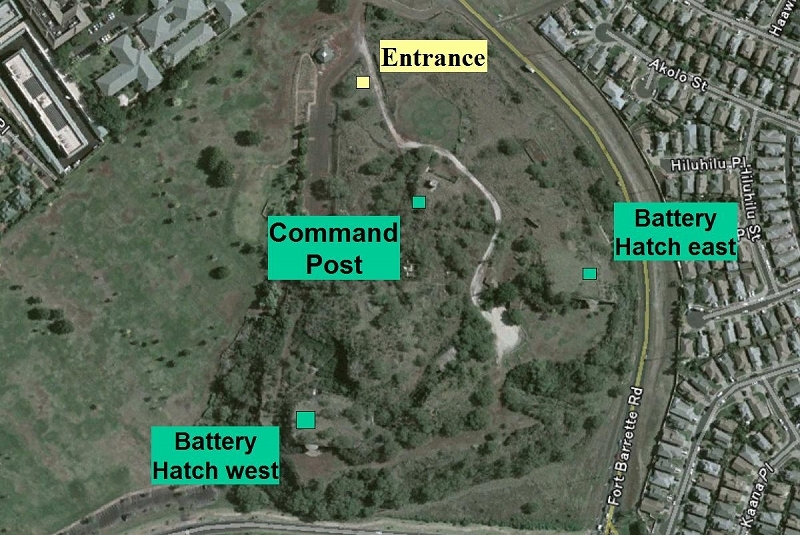 There is an entrance on the north edge of the fort. 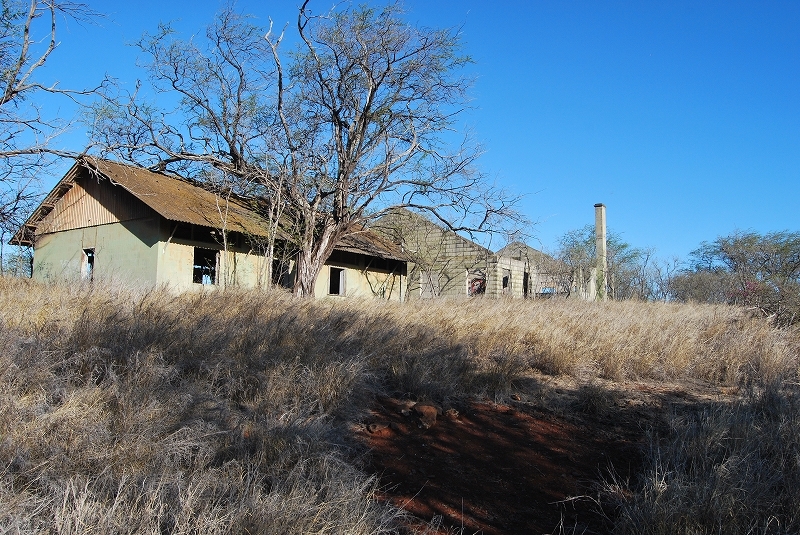 Proceed 200 yards south on a dirt road from the entrance. 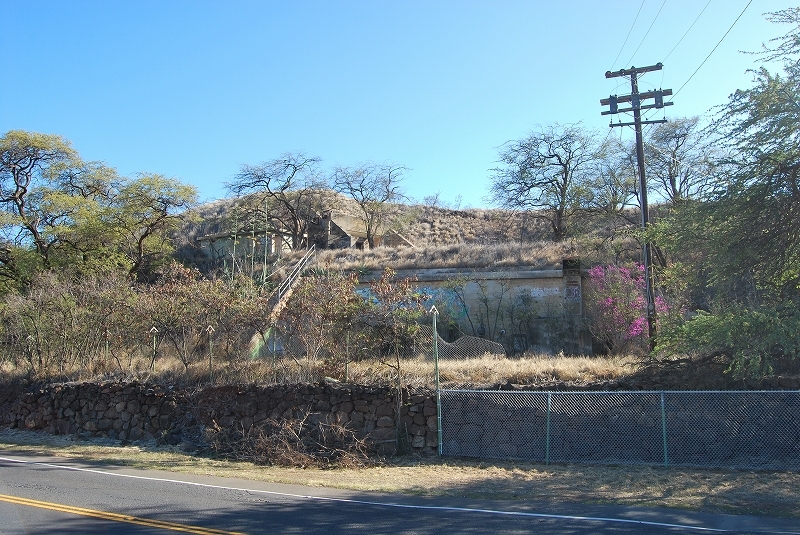 The station is located on the right side of the road. 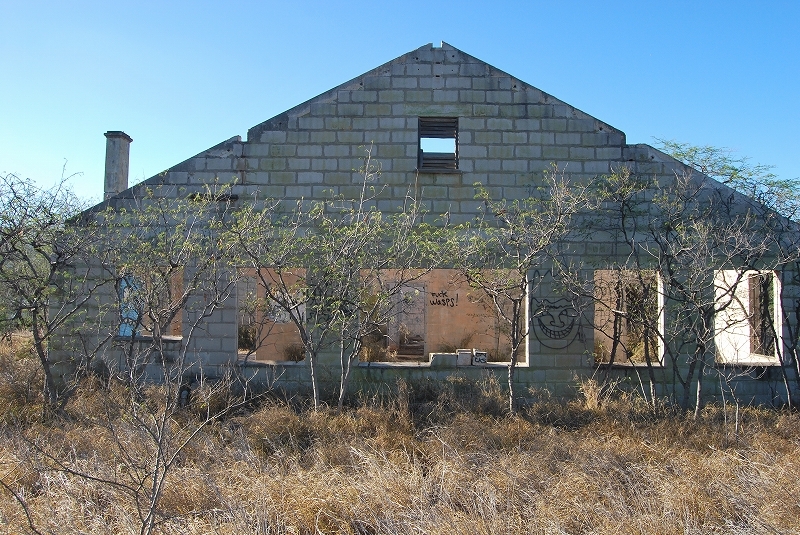 An Army railway engineer, Caorporal Joseph Medlan was killed during the Attack on Perl Harbor. 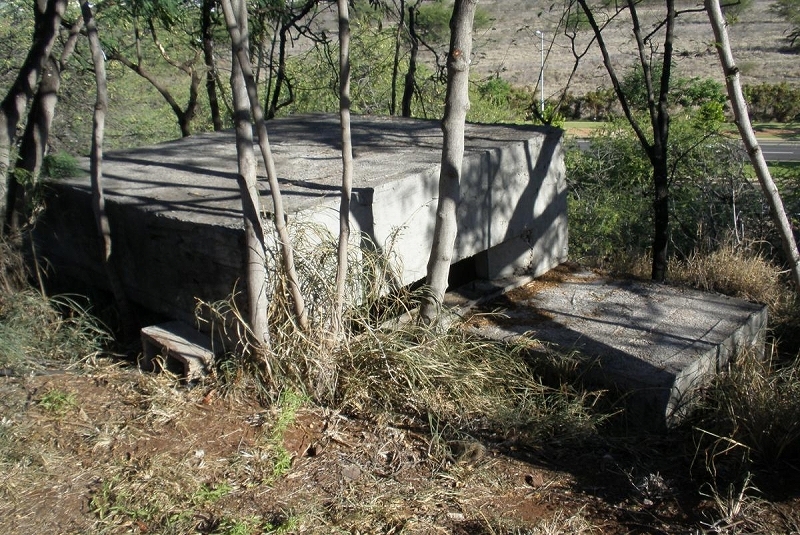 43 A6M2 "Zero" fighters were lunched on first wave. 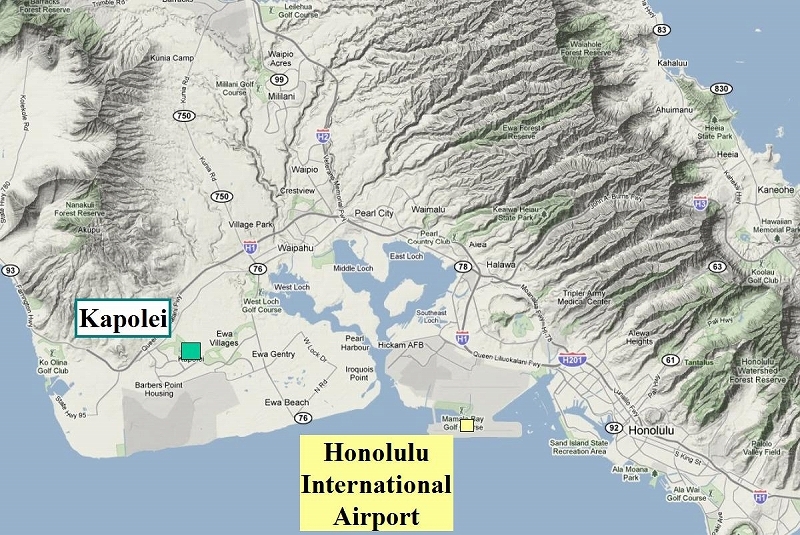 After attacking Wheeler Field, 14 "Zero" lunched from Soryu and Hiryu, Japanese aircraft carrier, headed to Barbers Point Field which was just south of the fort, and was turned into a joint civil-military regional airport in 1999. The fort wasn't targeted, but he might get involved in the attack. 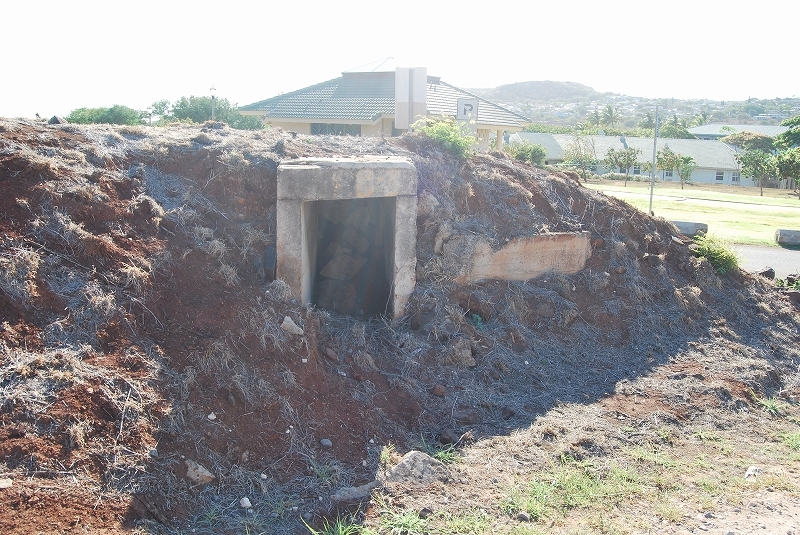 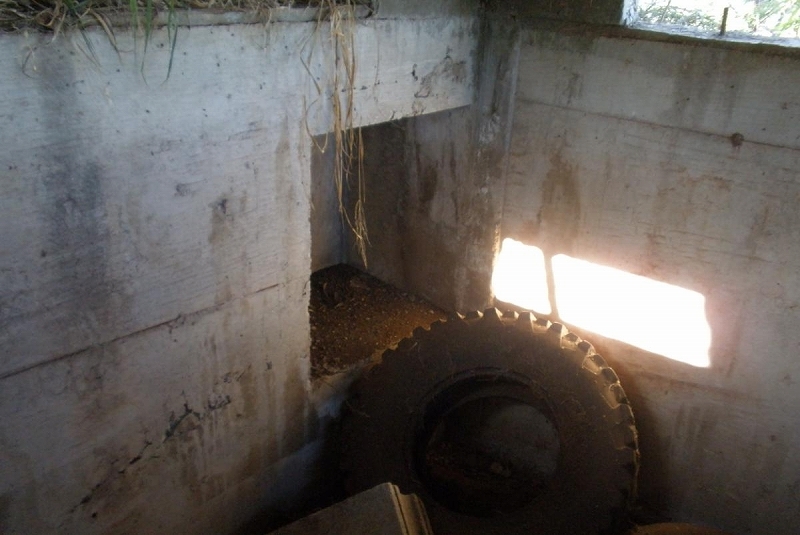 The casemate is located on the south west corner of the fort. 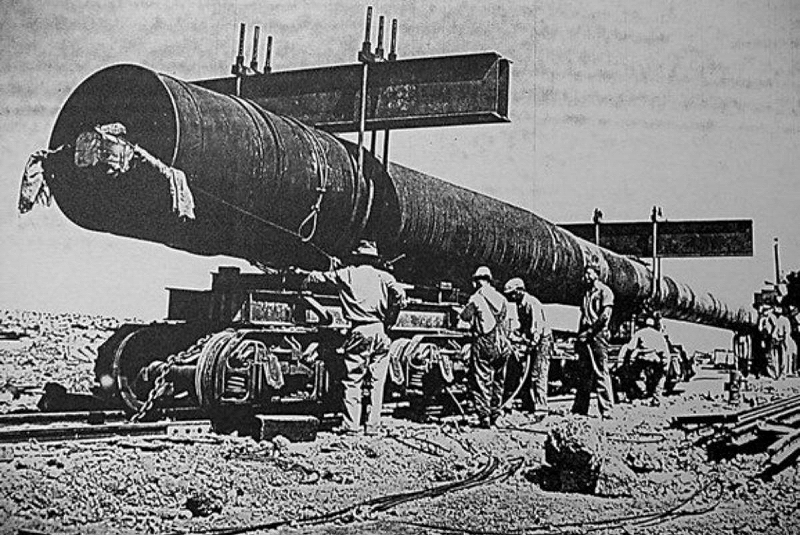 After the war 12-inch guns were removerd by 1948. 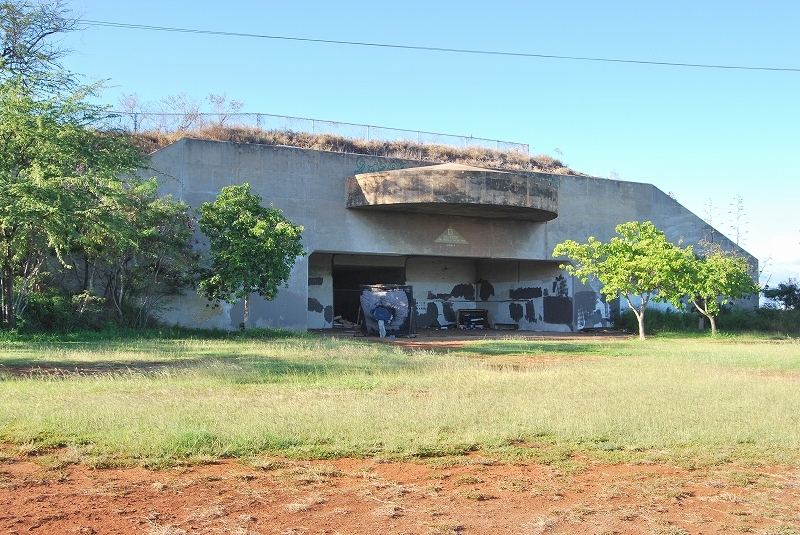 The casemate is located on the east corner of the fort.